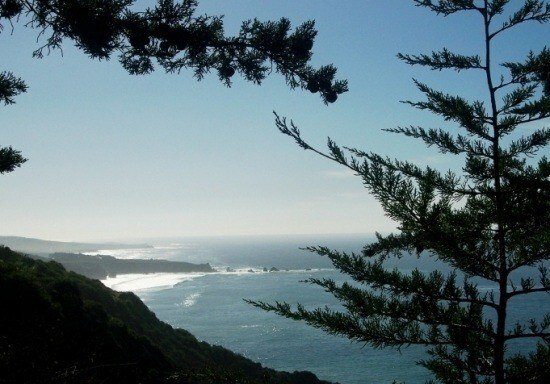 Spring has sprung and Ragged Point couldn't be more beautiful! The wildflowers are poking up through the lush green grass, the waterfalls are flowing, and there's fresh produce in our vegetable gardens. The monarchs and hummingbirds ... well, you get the idea. On March 27, we'll be serving a special Easter brunch menu in the restaurant. Check our Facebook page for details. And Remember to always check with Cal Trans for road conditions and information, especially after a rain storm. Need ideas for things to do while you're here? Start by a visit to the Big Sur Chamber of Commerce, Cambria Chamber of Commerce, or Visit San Luis Obispo County web sites. If you're looking for something to do during Easter you can visit the Piedras Blancas Elephant Seal Rookery.